The thing about Family Meetings is that if you make them a habit when children are young, they continue to be a priority as children age. There may be a different feel at different times of life, but that is the beauty and essence of knowing and growing in sync with one another. 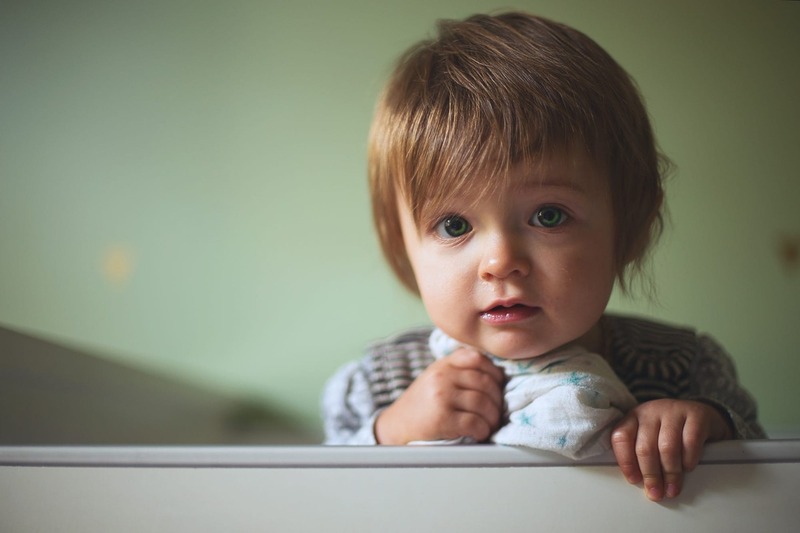 When Ariella was a baby it was easy to have her in the room napping in her carrier or stroller, but as she became a toddler, dad Robert was more concerned about her making it through the hour or so long meeting. Doors were always kept open during the meetings. The youngest ones ran off to play, at first. But he noticed that they eventually came back into the room to burrow into their parents’ or cousins’ laps, and seemed to be listening attentively. Pretty soon they began piping up during the free-flowing conversation. One constant agenda item for Robert and his family (and a good one in general) was to share a success or even a failure since the last meeting. Robert and Ariella picked a favorite piece of artwork she had made in pre-school and brought it with them to the meeting. He could see her joy as she told the story of her masterpiece and giggled with delight at her moment as the center of attention. Of course having plenty of snacks, juice, and favorite toys on hand helped to make sure that Ariella stayed put, but Robert loved that Ariella could actually be a part of the meeting. “Practice makes perfect.” Perfect is not what we’re aiming for, but practice does make habit. But starting conversations about all kinds of topics, even the hard ones, when grandchildren or young, it will be first nature by their teen years. 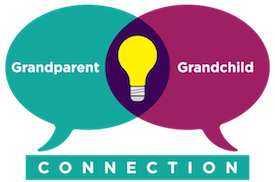 What kinds of things to you do to involve your grandchildren in family conversations?